Here in Florida, you might not necessarily think that you need to consider the best time to do a home remodel. After all, it’s just about always warm in the state, so you don’t really have to worry about cold weather ruining your remodel or making life difficult on your contractor. However, there are still certain times of the year that are better than others in Florida when it comes to remodeling, especially if you want to get the most affordable price for your remodel and cause as little disturbance as possible to your family throughout the process. Reynolds Home Builder can help you with a remodel any time of the year, but here are a few factors you should keep in mind before you start transforming your home. Even though Florida doesn’t experience dramatic fluctuations in each of the four seasons like many other parts of the country, the majority of homeowners in the state typically still choose to remodel their homes in the spring. 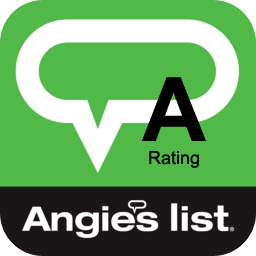 In fact, the busiest time of year for many home remodelers is from April through June, notes Angie’s List. There are many reasons for this. One factor is that people usually get their tax refunds at this time, which means they have some of the money they would normally put toward their home remodel. Another is that kids are usually still in school during the spring, which means parents don’t have to worry about keeping them away from the parts of the home that are being remodeled during the day. 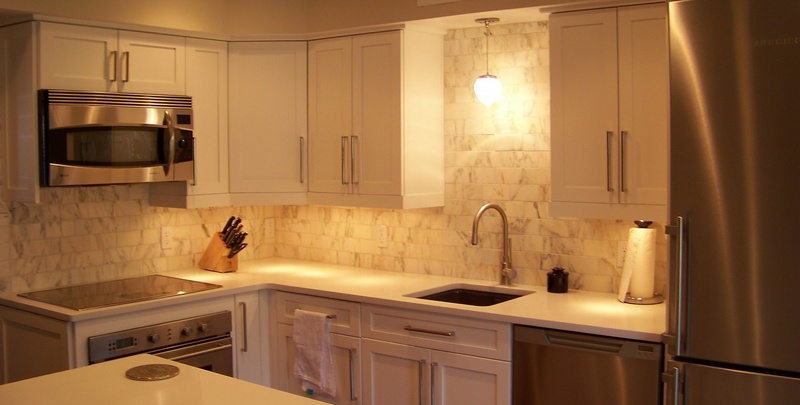 Because this is such a busy time, homeowners should expect to pay a premium to have their home remodeled in the spring, since remodelers are often busy and working on multiple projects at one time. If you have a home remodel done in the spring, you should probably expect to pay more for it than you would in, say, the winter months. 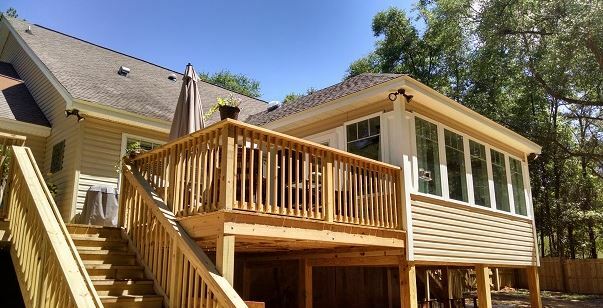 Many home remodelers have higher costs for remodeling projects in the spring and summer months, for example. This is due to the fact that there are fewer materials to go around at this time of year, notes HomeAdvisor. Since many other people will be remodeling their homes or doing their own improvements, the price for many common construction materials rises during these months. You may even have to reconsider some of the materials you planned on using if you aren’t able to get them in a timely fashion. Fortunately, you won’t usually run into these problems if you remodel your home during a slower time of the year for remodelers – and may even save on some materials. Do you love to have people over and entertain in the summer? Maybe you have young children who will be out of school during the warmer months? If so, that’s obviously not going to be a great time of year to do a remodel. Additionally, it’s probably not a good idea to start a remodel at the end of the year if your family goes out of town for Thanksgiving, Christmas or any of the other holidays at the start of the winter. You should try and pick a time of the year when your family isn’t busy to ensure that your remodel gets done without inconveniencing everyone that lives in your home. 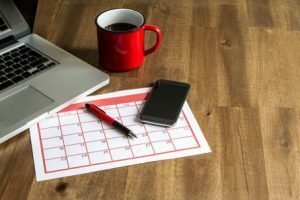 You will be much happier if you pick a time of year that works for everyone and that doesn’t interfere with the things you like to do throughout the year. Major renovations and improvements can often seem like a hassle, but if you have the flexibility to schedule it at the best time for you, you can deal with the least amount of stress and enjoy your new space during all the most important months for you. 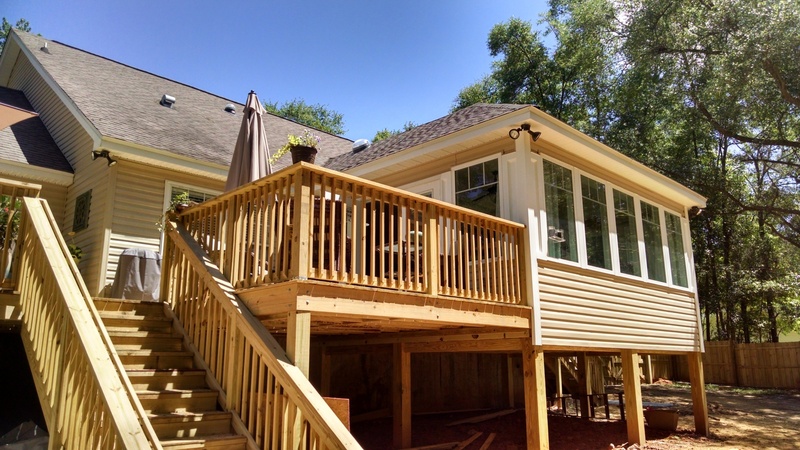 Regardless of whether you want to remodel your home in January, May, August, December or any of the other months in between, Reynolds Home Builders can get the job done quickly and make sure that you love the new look and feel of your home. 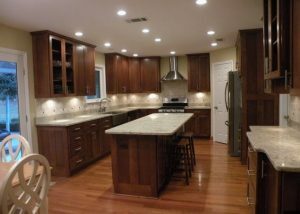 Whether you’re planning a kitchen remodel, a bathroom renovation or any other home addition, we know that you don’t want to wait months and months to finish a remodel and will work with you every step of the way to get your remodel done as efficiently as possible so that you can get back to living normally. 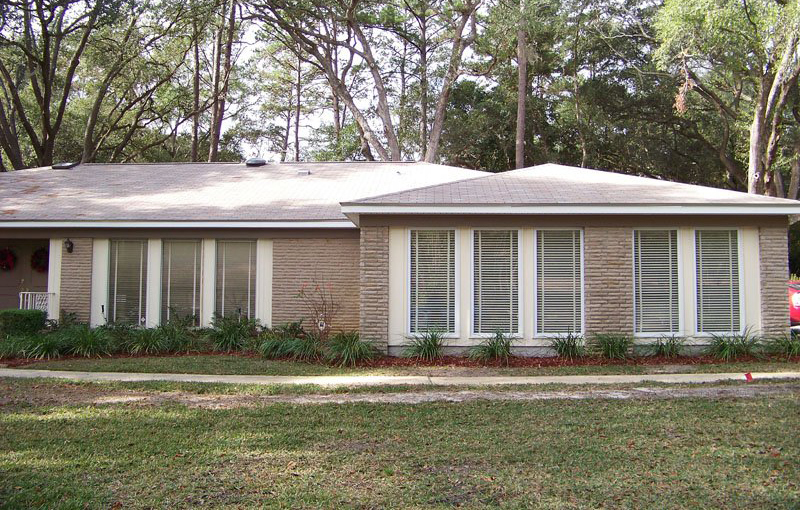 Call us at 850-508-5076 today to schedule an initial consultation to get started.